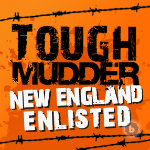 My Tough Mudder race is less than 2 weeks away. Team Lost Girls has been preparing to the best of our abilities to compete in and successfully finish this event. We’re all hoping the temperature warms up a bit here in New England before the big day, but whatever the day brings we’ll take it on. As with any race the shoes you wear can make or break you. The folks at New Balance have very generously supplied me with what I feel are the perfect shoes for this type of event. They are extremely lightweight so the mud won’t weigh them down too much. They also have a synthetic, wicking liner to combat waterlogged feet. The soles have gripping lugs to aid with traction while going up and down the ski mountain. And they’re a really cool purple. This is a new one for me. Sure, I’ve worn gloves to keep my hands warm while running in the winter, but these had to be different. Warmth is not so much a factor as is grip. 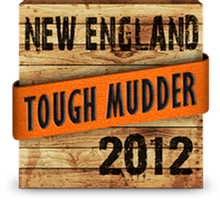 We’ll be traversing monkey bars, hauling logs and pulling ourselves and others over obstacles. I was advised to not spend too much on my gloves…they won’t be in any condition to be worn again. My choice for attire will be somewhat dictated by the weather the day of the race, but I’m tentatively planning on running shorts. Specifically the type that are tight and end just at the knee. 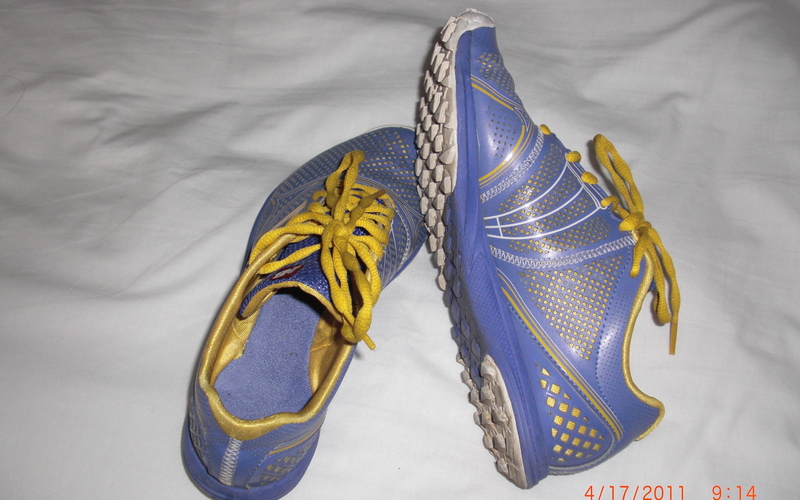 I’ll be wearing an older pair that I don’t mind ditching after the race. For my top half I’m planning on a wicking t-shirt over a sports bra. Ditto on the old t-shirt…I have a feeling it will be easier to just throw these items away afterwards than to try to clean out the ground-in mud. After seeing some of the photos from past Tough Mudder races I’ve decided to look like a complete geek and wear swim goggles. I wear contact lenses and am quite literally blind without them. There are many water obstacles, some of them underwater. And that’s not even considering the effects dirt, mud or hot chili peppers could have if they get into my eyes. If a contact comes out, I’ll be useless for the rest of the race. Ok, I know it sounds kind of strange. But if you’ve ever done any kind of distance competition you know that even a tiny blister or area of chafing can knock you out of the race. 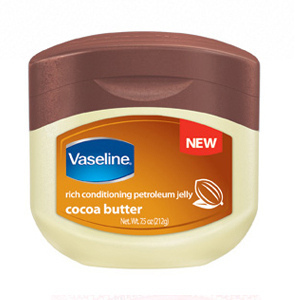 My answer for this is good old Vaseline. It stays where you put it and protects what you put it on. The newest formulations even have a pleasant scent. This almost goes without saying, but it’s an integral part of my mental preparation. When my teammates and I see each other or talk, the subject of this race inevitably comes up. I think we’re all a bit nervous, but more than that we’re excited about the upcoming race. So we try to keep each other fired up. All of my training has resulted in the loss of those 10 pesky pounds that have been hanging around for far too long. Not completely by accident either…I want to make it as easy as possible for my teammates to haul me up over a 12 foot wall if necessary. The timing couldn’t be better…summer is just a few weeks away. If I dwell on the parts of this endeavor I’m anxious about it could overwhelm me. So, I’ve put that kind of thinking right out of my mind. I’m focusing on the positive; I’m in the best shape I’ve been in a long time and I’m going to have an amazing experience with some exceptional women. And not incidentally, I’ll have great stories to tell about it afterward! If you’re in the Mount Snow, Vermont area on May 7, come and cheer us on! So how did the goggles work out? I’m enlisted for TM Virginia. They were perfect for me…not pretty, mind you, but did the trick. They were most useful for the boa constrictor and walk the plank. If you like, read my May post about the race itself. Good luck with your TM! My team and I had a ball and are planning it again for next year. And don’t forget to wear your headband to work on the Monday after the TM…you’ll work hard for it so show it off!